Let me just make one thing clear. I am not a fan of Korean winters. Sure, the snow can be beautiful and the holiday decorations do make me all fuzzy on the inside but on any given day from December to March, the last place you'll find me is outside. Coincidentally, many Koreans share my sentiments and as a result, the country boasts an abundance of places to enjoy the great indoors. 10. Find Hot Deals at Seoul's Mega Malls: From Dongdaemun's 24 hour clothing markets to Cheongdamdong's luxury boutiques, there's no doubt that Korea's capital city is a haven for shoppers. Over the past few years, the construction of mega malls like IFC Seoul, D-Cube City and the newly-opened Lotte World Mall has further substantiated this fact. These shopping complexes, which are usually attached to subway stations, boast the hottest names in fashion from all corners of the globe. 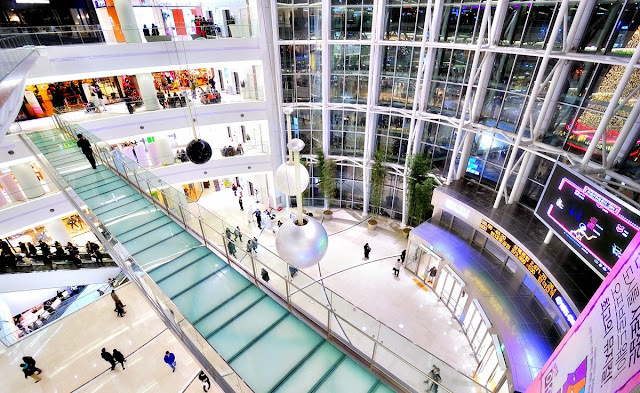 But the best part about them is that shoppers can enjoy a number of entertainment, dining and nightlife facilities all day, every day without ever even stepping foot outside. Now that's cool. 9. Enjoy a Hot Cup of Cha: Although Koreans tend to drink more coffee these days, cha (or, tea) was once the preferred beverage of the country. 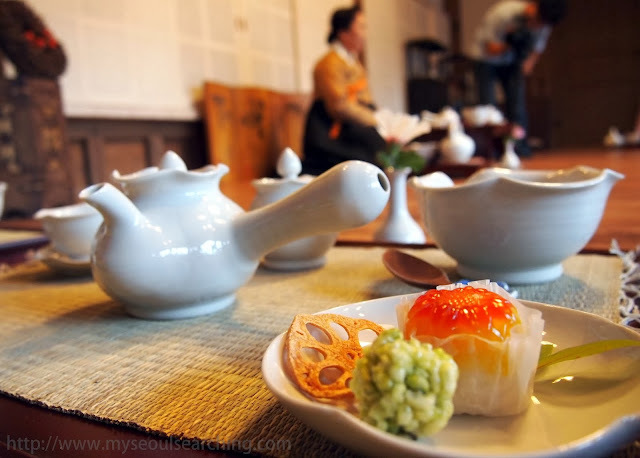 They may not be as common, but tea houses still exist and one of the best neighborhoods to enjoy a cup is Insadong. Hidden in the back alleys of this favorite tourist destination are cozy, obscure cafes (like Shin Old Tea House) that serve traditional Korean teas, many of which have medicinal properties. Yujacha (citron tea) is packed with vitamins and soothes sore throats, making it a personal favorite of mine during the winter. 8. Get a Hot Bod: Between hibernating and holiday snacking, it's easy to put on the pounds during winter. Beat the belly bulge and get enrolled in one of the many fitness classes offered throughout Seoul. Whether you're a yoga novice or a master of mixed martial arts, there's a program for just about everyone. Plus, when the sun decides to come out again in spring, you can hit the beaches of Busan feeling confident and, well, hot. 7. Get Toasty (or Toasted): Sometimes winter weather calls for certain beverages that may not necessarily be native to Korea. A hotty toddy, Irish coffee or mulled wine might be just enough to warm you up on even the coldest days. While many Seoul institutions each feature their own take on these cocktails, the fellas at Southside Parlor near Noksapyeong Station and Mix and Malt in Hyehwa both do excellent winter cocktail menus. 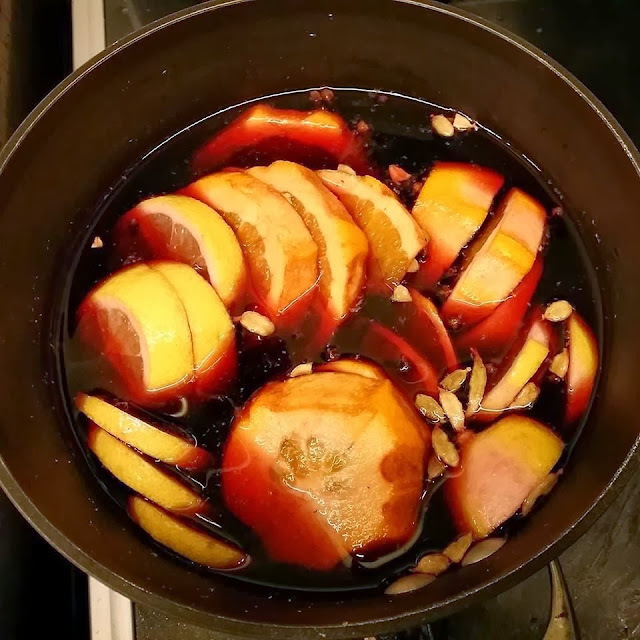 Chai Bourbon Toddies? Yes, please. 6. Crank up the Heat in the Kitchen: Just because the temperatures plummet to well below zero does not mean that it's okay to eat Shin Ramen on a daily basis during the colder months in Korea. Pick up a few tricks you can you use in the kitchen by enrolling in a cooking class. Learn how to make tasty Korean dishes like bulgogi, kimchi and jjigae from professionals then practice in the comfort of your kitchen and invite some friends over to show off what you've learned. They'll be thankful for the meal and you'll appreciate the extra body heat. 5. 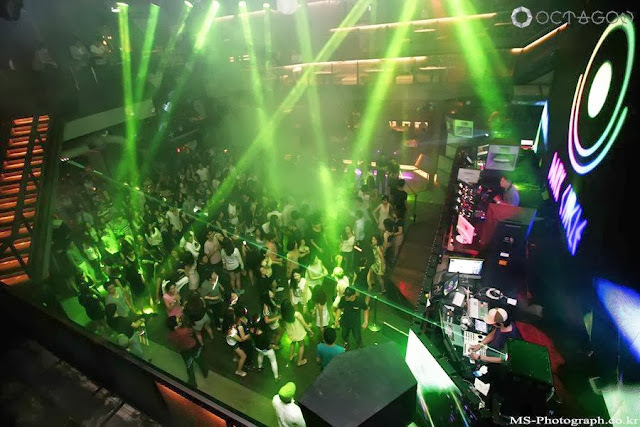 Dance the Night Away with Hot Guys and Gals: For those that prefer partying until the sun comes up, there is no shortage of dance clubs and music bars in Seoul's nightlife districts. Hongdae and Gangnam are two of the more popular locales to jam out to hip-hop and electronic jams and meet other attractive youngsters looking to do the same. This blogger did a fine job of putting together the pros and cons of the more well-known clubs. Do know, however, that most of these places ignore fire codes and allow the dance floors to get so packed that it becomes virtually impossible to move. This is beneficial if and only if you're actually going to a club to literally warm up. 4. 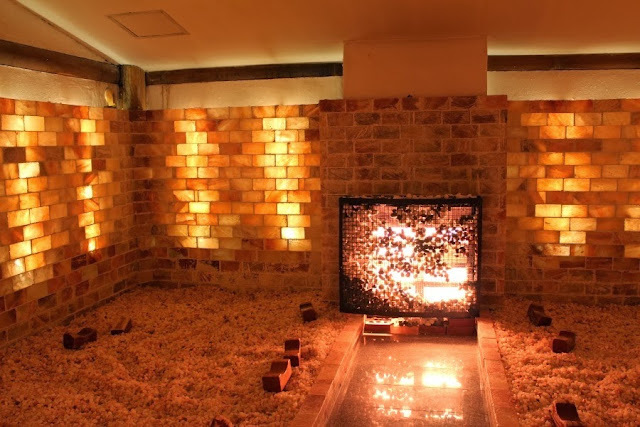 Warm Your Bum: Ondol (heated floors) are the saving grace of winter in Korea. I've actually come to favor this traditional (and typical) method in which Korean homes are heated over the central heating we use in the West. There is seriously nothing better than plopping oneself down on the hot spot of the ondol with a blanket and a good book while snowflakes fall silently outside. Head out to the hidden hanoks of Samcheongdong and Bukchon Hanok Village to experience similar winter bliss. If such a thing exists. 3. Spice it Up: Another way to kick up the heat is by torturing your taste buds and gorging on Korea's spiciest foods. Buldalk (literally, "fire chicken") consists of tender slices of barbecued chicken that is doused in a chili pepper sauce, and is a good dish to build up one's spice tolerance. Another option is jjamppong, a Korean-Chinese fusion soup of seafood, noodles and a red broth that tastes as fiery as it looks. 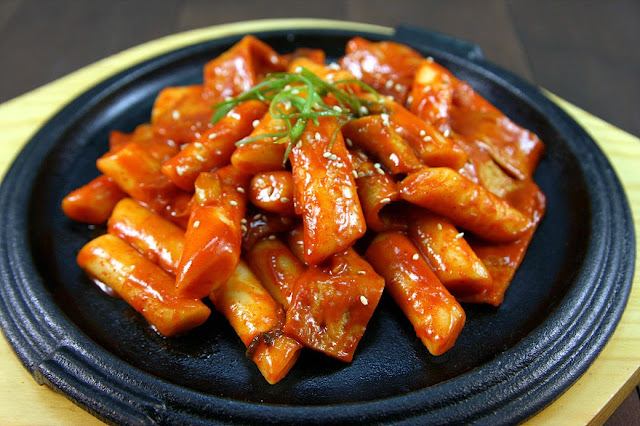 Still my favorite sweat-inducing snack is tteokbokki, spicy rice cakes that are so popular there is an entire food neighborhood dedicated to them. Just bring along an antacid. Or two. 2. Have a Warm Heart: Nothing warms the heart more than giving back to one's community and there is no better way to do this than by getting involved in one of the many volunteer groups throughout the country. Whether your interests lie in helping the homeless, supporting unwed mothers, teaching English to North Korean refugees or promoting animal rights, there's a group for just about every cause. 1. Wash Away the Winter Blues: The most obvious and perhaps most effective way to stay warm during merciless Korean winters is by spending an excessive amount of time in jjimjilbang, public bath houses no doubt established by ancient folks who disliked the cold as much as I do. Here, one has the option to soak in hot tubs, relax in steamy saunas and even get a body scrub to rid of all that excess dry skin. Upscale jjimilbang also feature facilities such as movie theaters, internet lounges, aromatherapy rooms and restaurants. So what are you waiting for? Get over your fears of public nakedness and enjoy an afternoon of premium pampering. And for those preferring a more upscale pampering experience, there are plenty spas around the city that will have you wishing every day were winter. No matter how you stay warm this winter, have fun doing it! Hard to believe it's already been over a year since I was freezing my feet off in Seoul. Those are some good tips - Happy 2014 Mimsie! Mike... can't believe it myself. Time goes by way too quickly. Hope you're still having fun in the States. Happy 2014 to you as well. Hope to be seeing you again sooner than later! haha sorry about that earlier post... I didn't want to post through blogger. Any tips on keeping your gas bill down Mimsie? I'll be traveling to Seoul in January next year and this is my first time to experience winter. I live in a tropic country and I am thinking I might be under covered for the cold season. 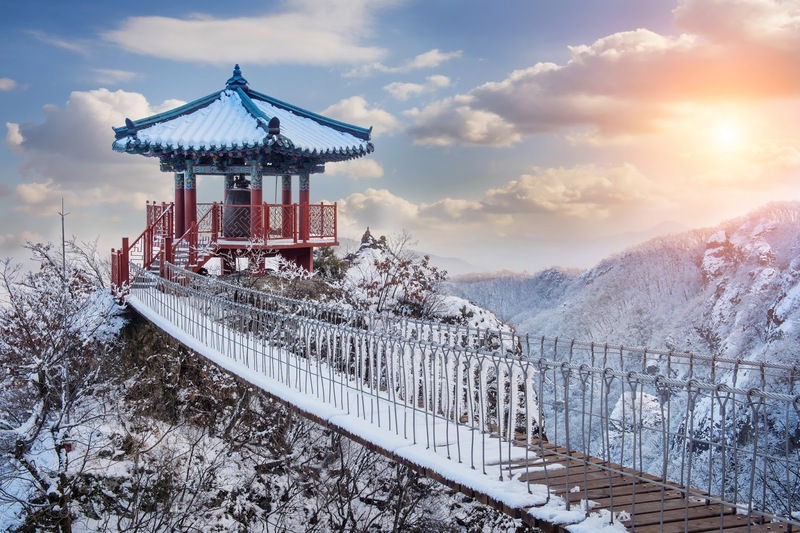 How cold is in Korea by January? I'm from the southern US so I know how you feel about experiencing winter for the first time! It can get verrrrry cold in January/ February. The best trick I've learned is to wear lots of layers. Also, be sure to accessorize with gloves, a hat, a scarf and thick socks. Last winter wasn't too bad, so let's hope the weather will be milder when you arrive! Thanks for reading! Thanks for the tip. I will surely cover a lot and accessorize. I just wish to see snow when I get there. Thanks again! Hihi, lovely blog with lots of helpful information. Just wondering, I'll be in Seoul the last wk of November, what's the temperature like? I plan to walk around some neighborhoods (Samcheong dong, Buam dong, Sinsa song...), will it be too cold to stay outdoor? Very nice! I will try to bring the family to visit this place, I believe they will be very surprised and happy to stand before such a wonderful scene! It’s not my first time to go to see this site, i am visiting this web page dailly and take good information from here every day.